The game for 2016 was FIRST Stronghold. In FIRST Stronghold, two Alliances of three robots each were on a Quest to breach their opponents’ fortifications, weaken their tower with boulders, and capture the opposing tower. 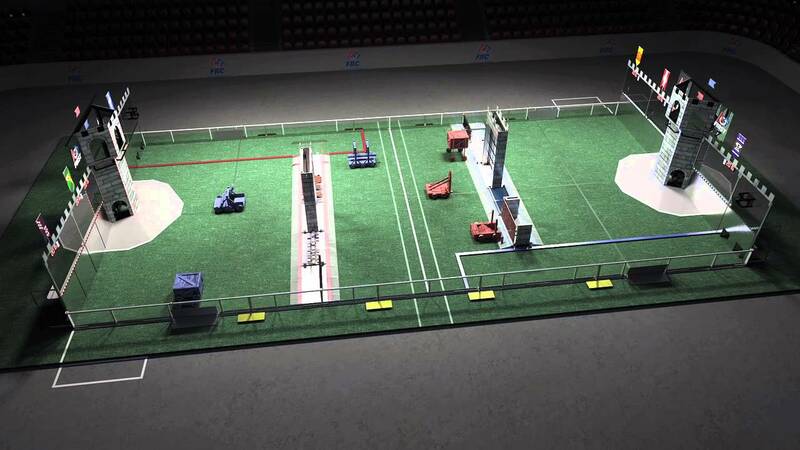 Robots scored points by breaching opponents’ defenses and scoring boulders through goals in the opposing tower. During the final 20 seconds of the Quest, robots surrounded and scaled the opposing tower to capture it. 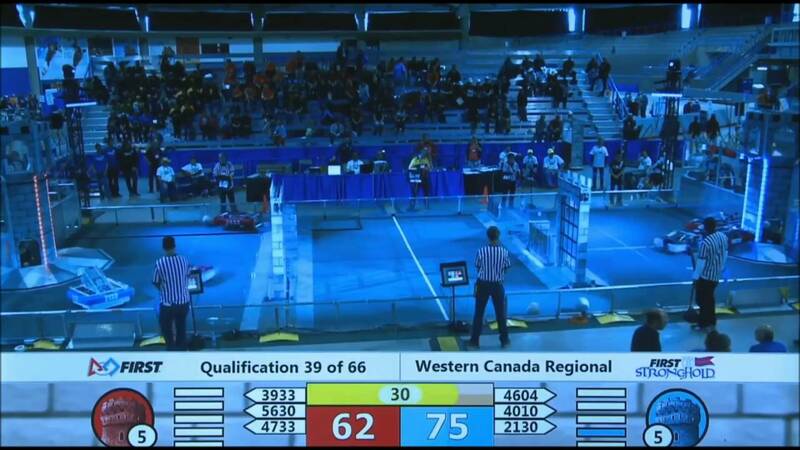 We attended the Western Canada Regional in Calgary, Alberta where we ranked fourteenth. We were selected by the eighth ranked team, 5078, ROBO-KAOS from Calgary, to be their alliance partner. Team 6169 URL FRC from Lacombe, Alberta was chosen to complete our alliance. Unfortunately, our alliance was eliminated in the Quarterfinals. We received the Industrial Design Award sponsored by General Motors. Malachi Rivkin was named a FIRST Dean’s List Finalist! He attended the World Championship in St. Louis. In November, Alpha+ team members attended Robot Rewind, an off-season event in Spokane, where we competed with teams from the Pacific Northwest District. We advanced to the semifinals with our alliance partners, Huskie Robotics and The Dragons, who in 2007, inspired us to form Team 2130 Alpha+. We were the recipients of the Gracious Professionalism Award.